Short Sale in the much sought after neighborhood of Pine Ridge. Hurry, this one will go quickly! Short Sale in the much sought after neighborhood of Pine Ridge. 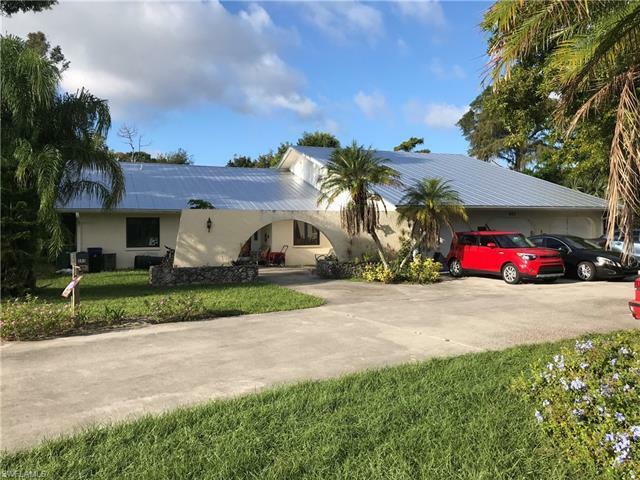 Home needs TLC and updating but has a new roof and is situated on an over sized Lot that is one of the best available with private, dead-end for quite seclusion and borders Vanderbilt Beach Road and U.S. 41- Walk to Mercado or to Ritz Carlton/ beach.